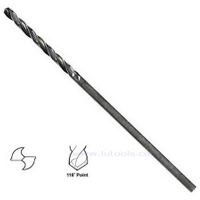 HSS BlackSmith 10mm,13mm Reduced Shank Drill Bit for Metal etc. 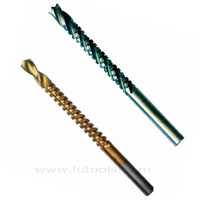 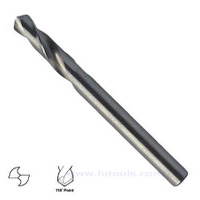 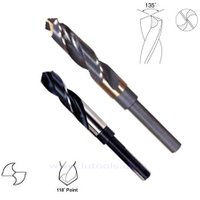 - Buy reduced shank drill, Blacksmith hss drill, reduced shank twist drill Product on Quality drill bits, saw blades and other power tools accessories supplier! 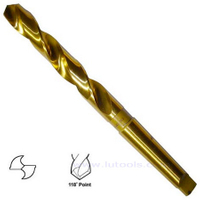 You are here: Home » Products » Drill Bits » HSS Twist Drill Bits etc. 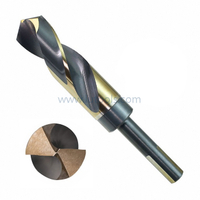 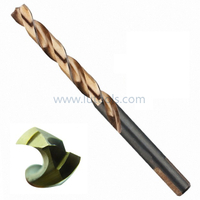 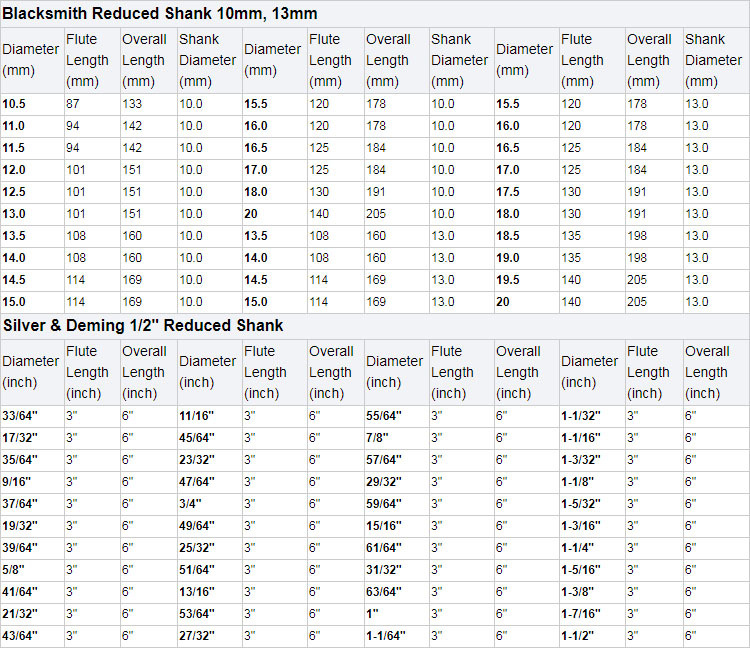 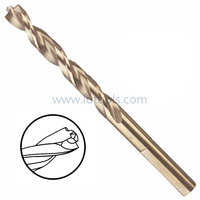 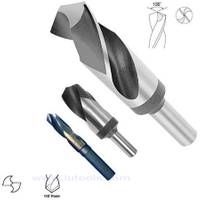 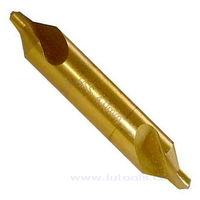 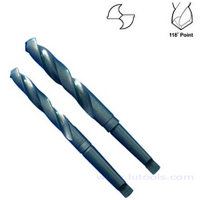 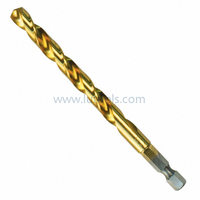 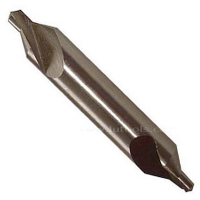 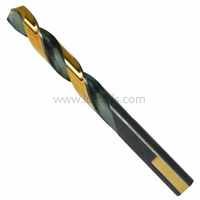 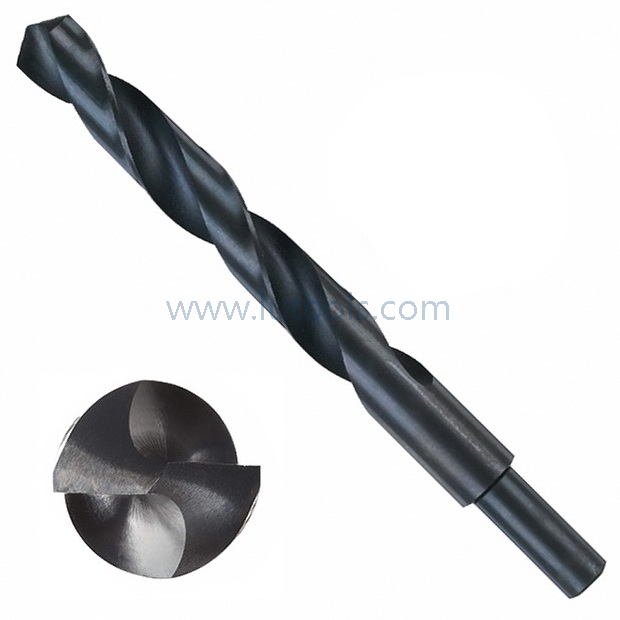 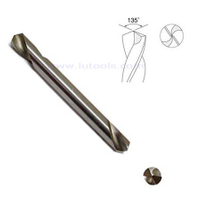 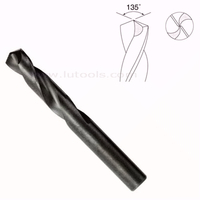 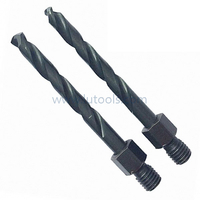 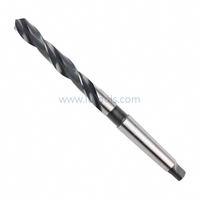 » HSS BlackSmith 10mm,13mm Reduced Shank Drill Bit for Metal etc. 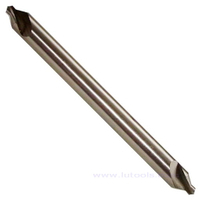 Packaging Details: Square plastic tube, Color box.